The Tourbillon is the Masterpiece of the collection. An exceptional design with the highest specification in its class. 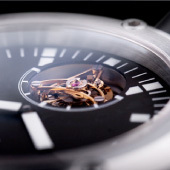 A Tourbillon needs little explanation to a watch collector. 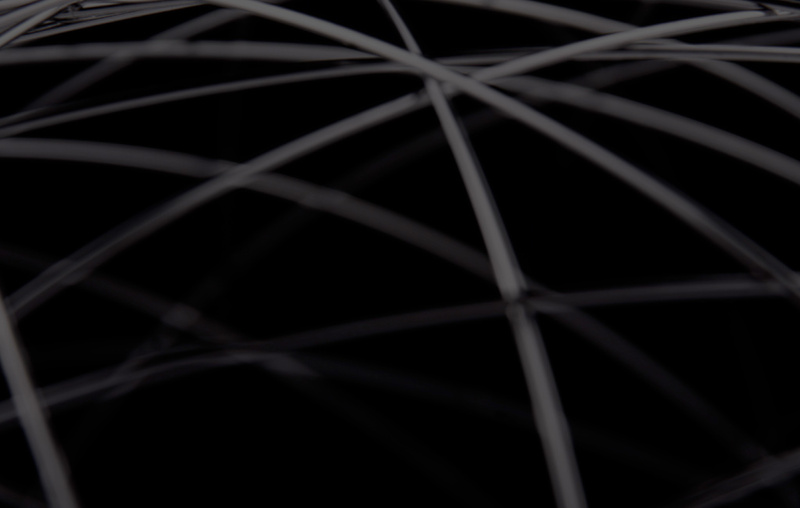 Among the most complicated and difficult movements to build. Combined with a unique watch case made in-house, and limited to just 25 units. 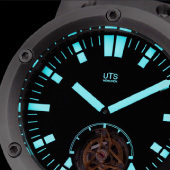 The UTS Tourbillon is a masterpiece and is handmade for each customer. An exceptional design with an extreme 1,000m water resistance case is unique as it is beautiful. Featuring a screw down crown, industrial grade seals, with the highest specification in its class. 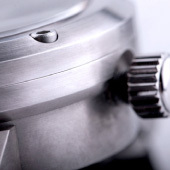 Technical details include a highly decorated movement with hand engraved surfaces. 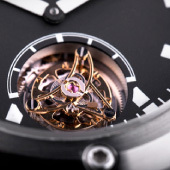 Movement is the STT Progress Tourbillon.